Looking for Year Round Produce? Fall has arrived in Madison County. 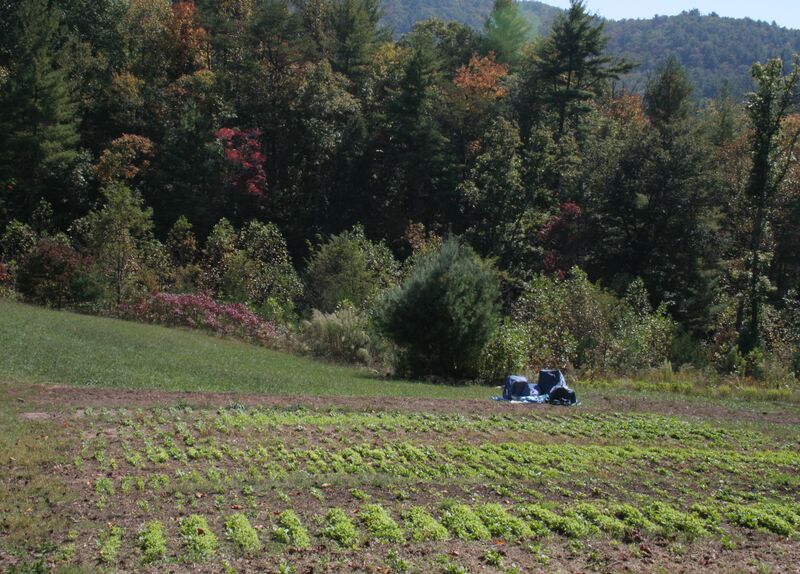 Each morning we have been waking up to foggy mountains, many colored leaves, and growing green plants in the garden. 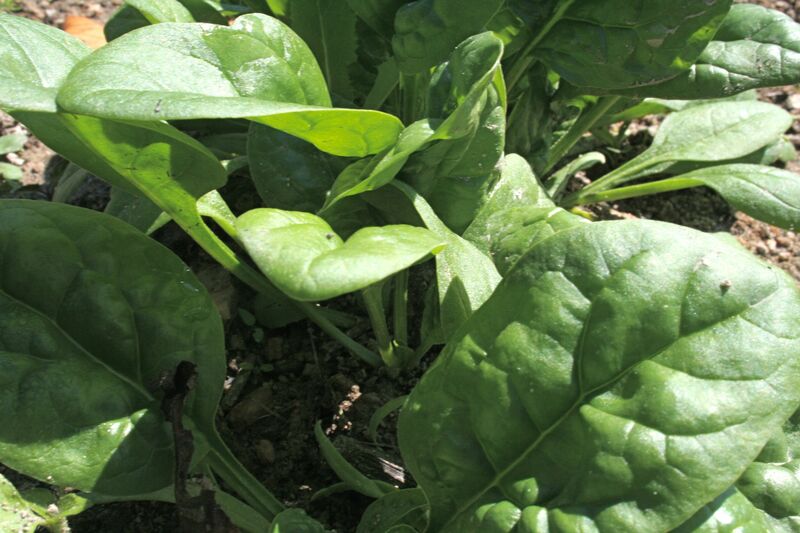 Our Heirloom greens are enjoying the cooler season and a few varieties will be ready for harvest next week. We are letting each plant get further established before harvesting begins. 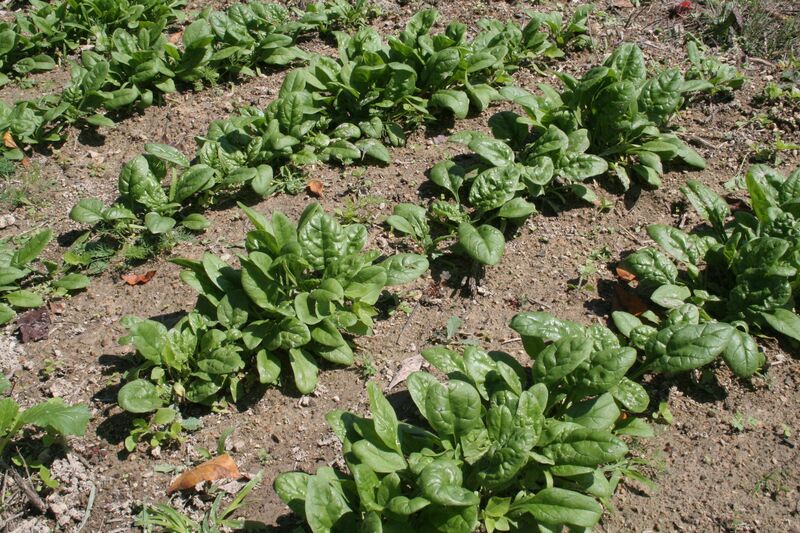 Look for Baby Spinach and Baby Heirloom Lettuce Mix at the Island Market in downtown Marshall a week from Sunday. New things are evolving in the kitchen as well. I have created a new Granola flavor inspired by the season. 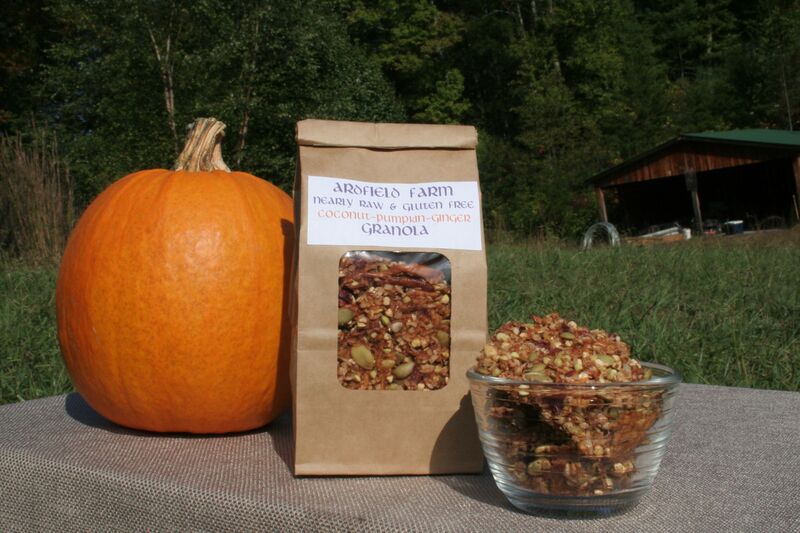 Nearly Raw Pumpkin, Coconut, Ginger Granola will be available at our usual weekly Farmers Markets and the French Broad Food Co-op in Asheville. 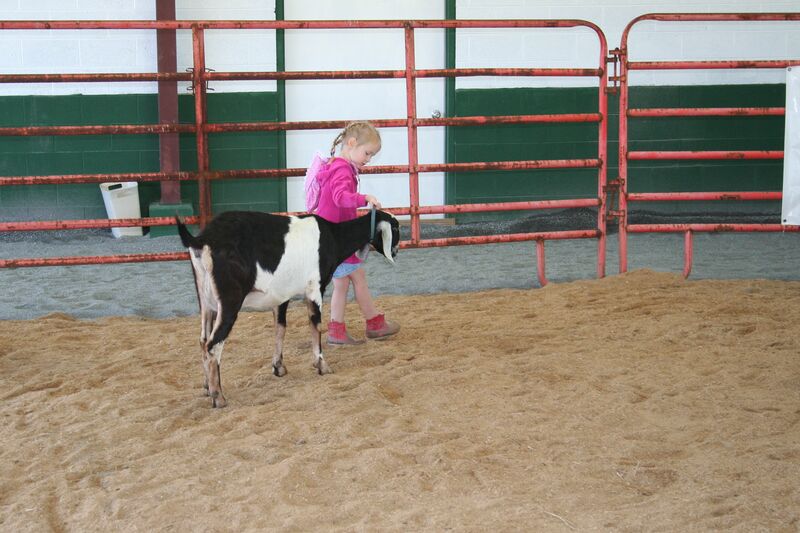 In other news, we visited the Madison County Fair last night for Althea’s first Goat Show. 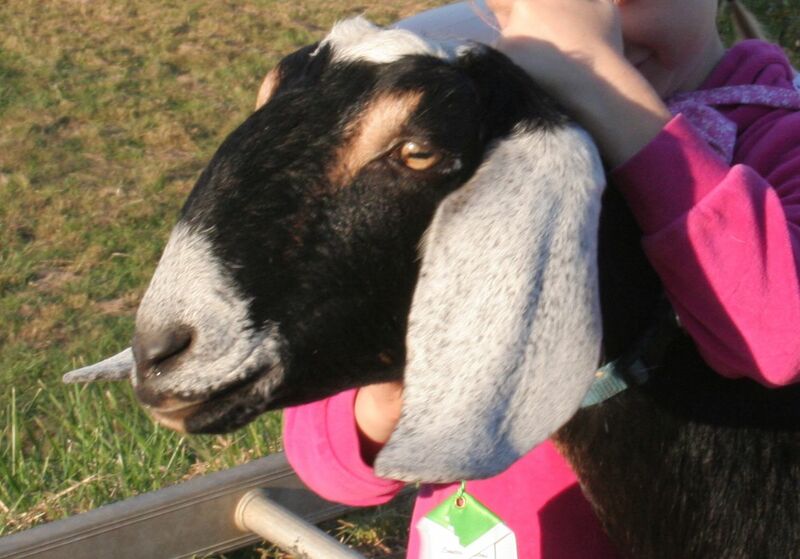 She showed Lindy, a Nubian from Appleberry Cove Farm, who will be coming to live with us in November along with her friend Lony. 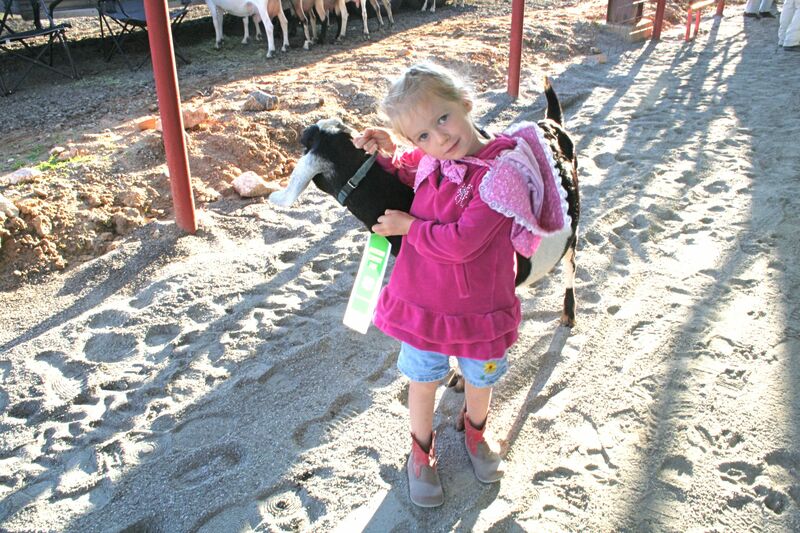 Althea was very proud to bring home a ribbon and a pin after walking Lindy before the Judge. As you can see things are changing around here as the weather grows cooler and the sunlight hours get shorter. We hope you are enjoying the changes of the season too.